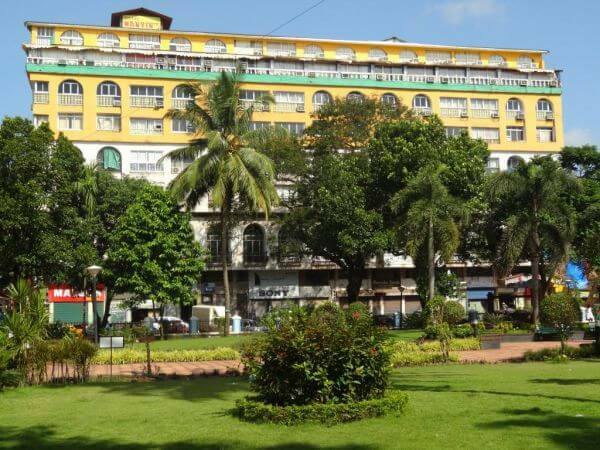 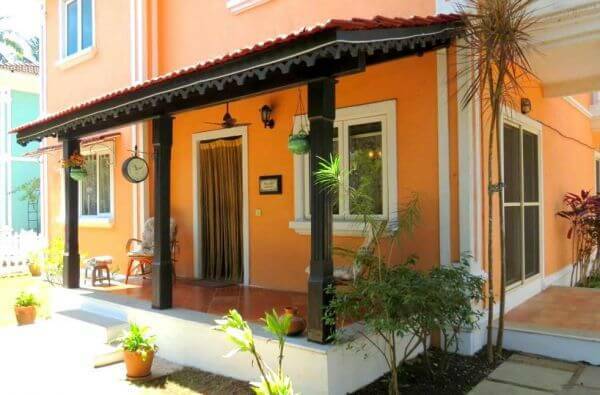 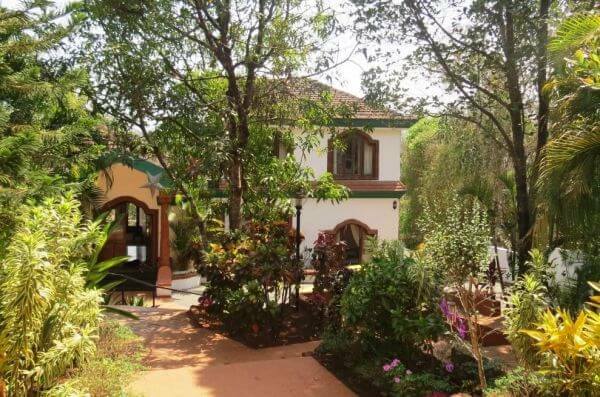 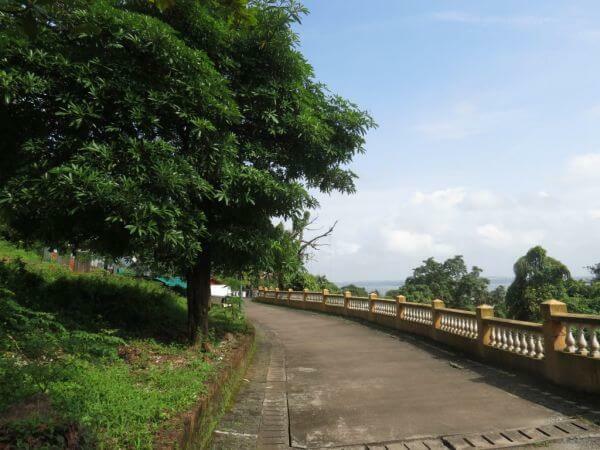 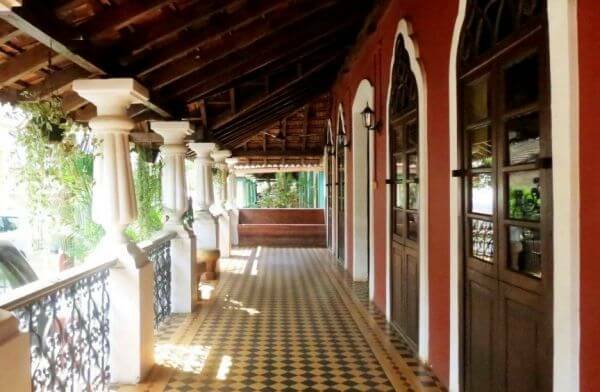 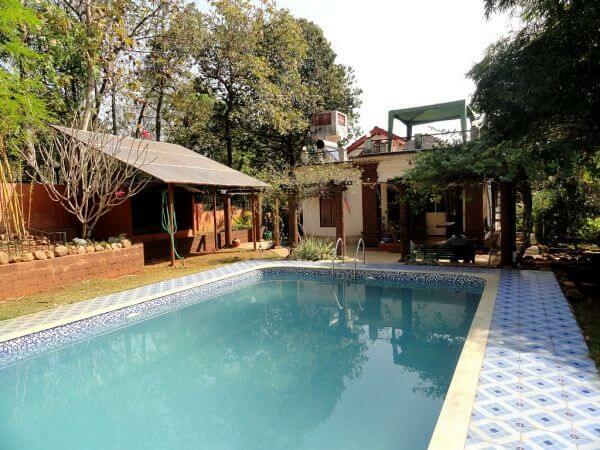 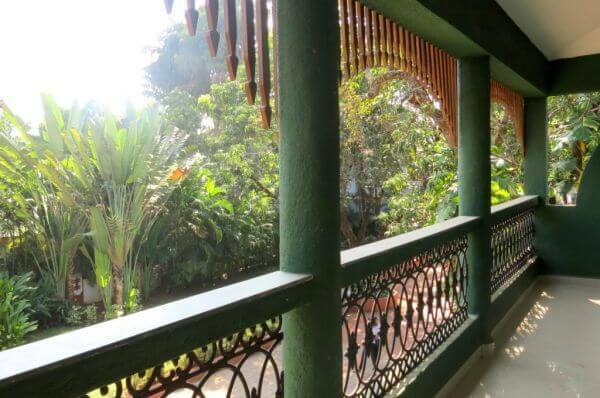 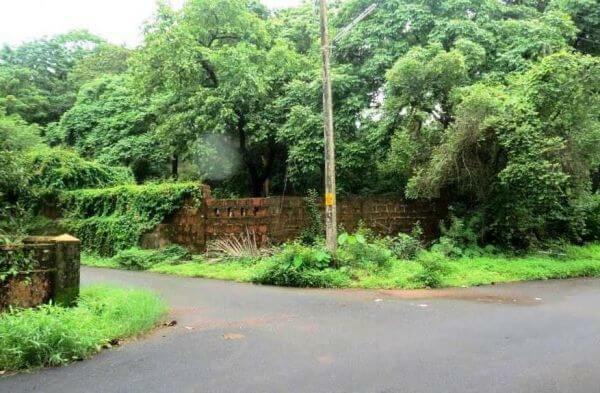 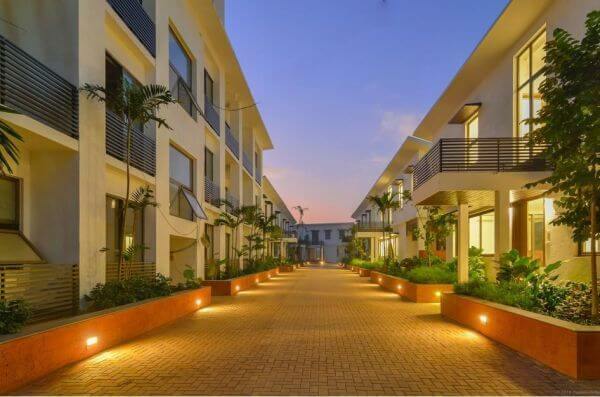 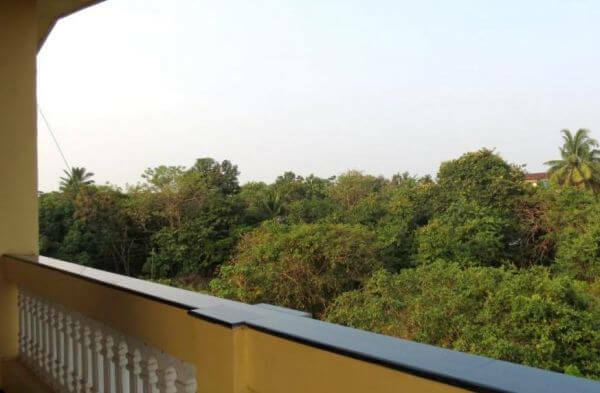 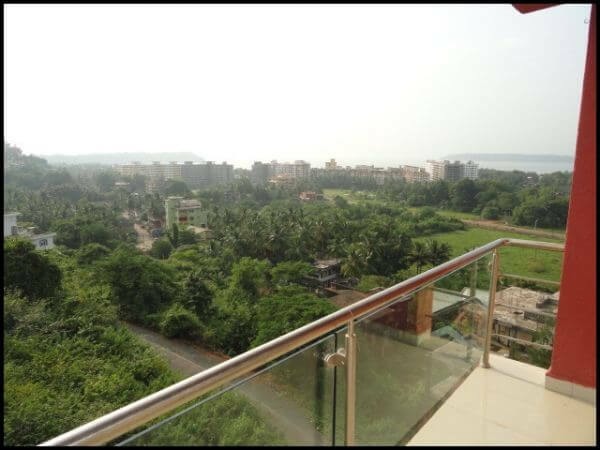 Special features: Location, neighborhood and proximity to Panjim city. 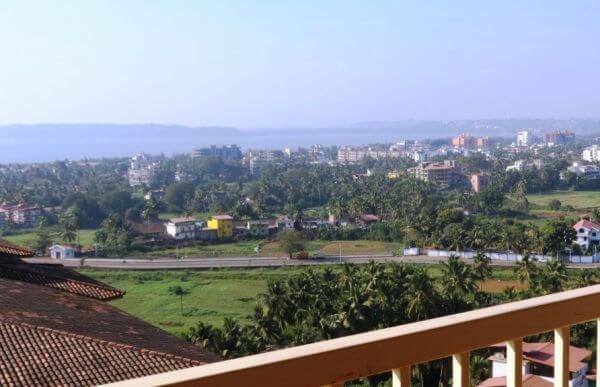 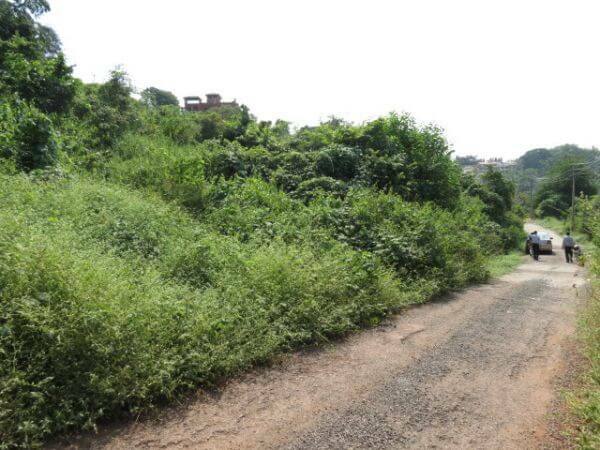 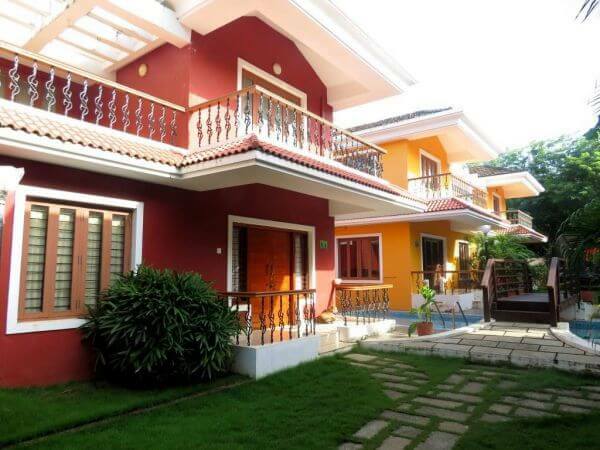 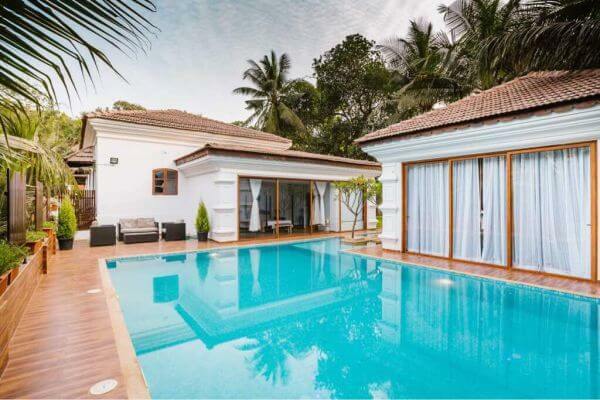 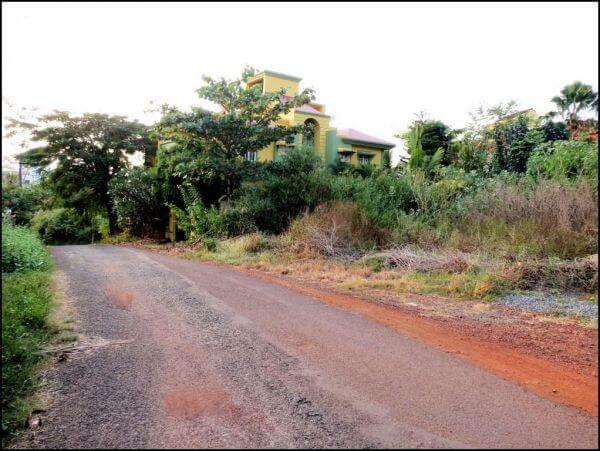 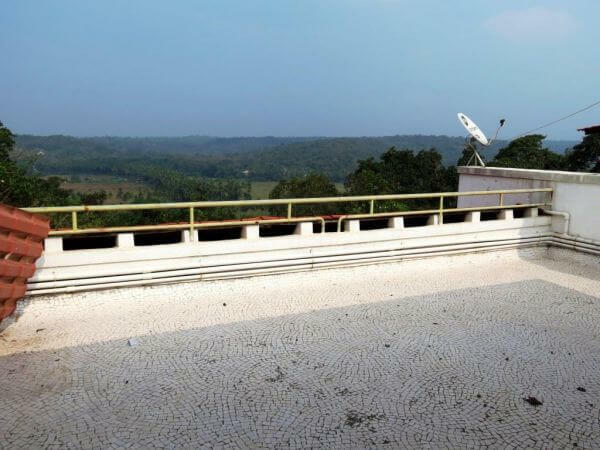 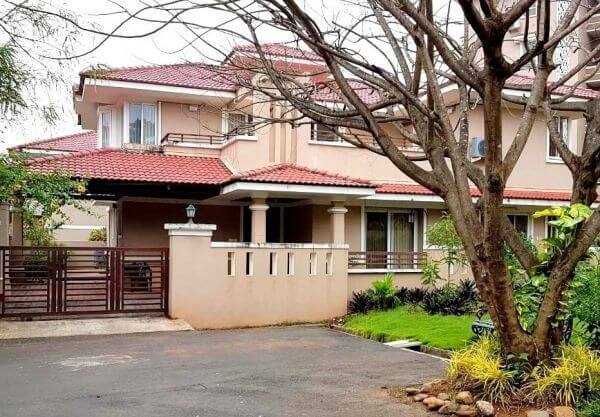 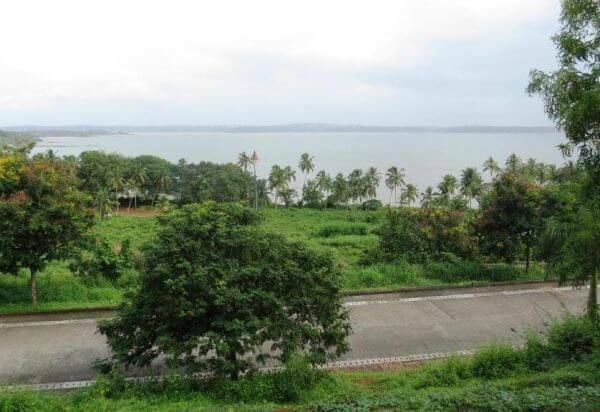 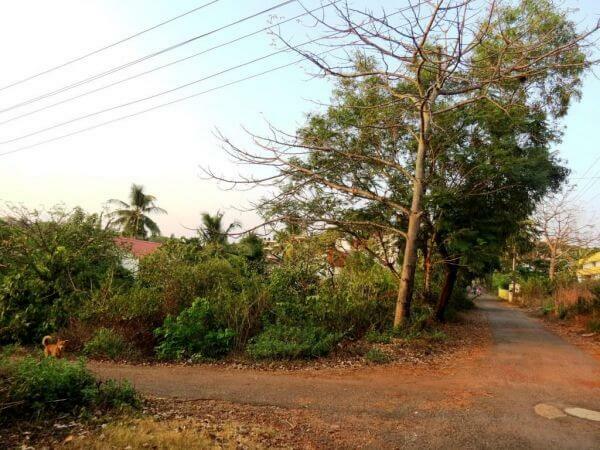 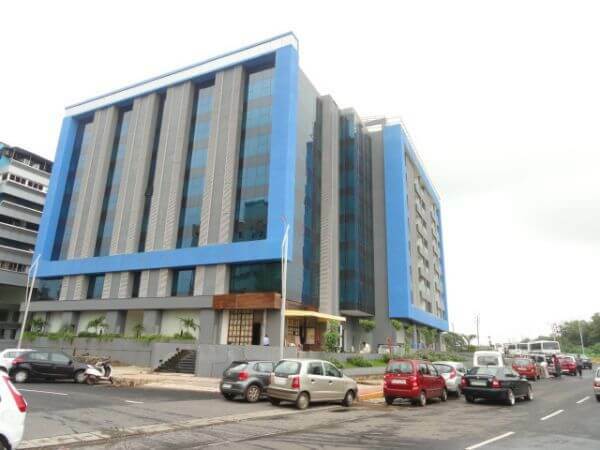 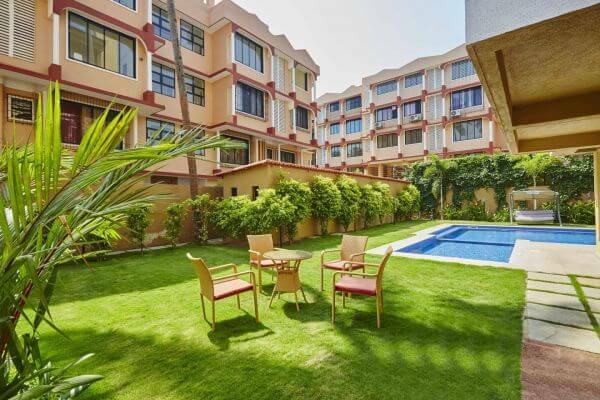 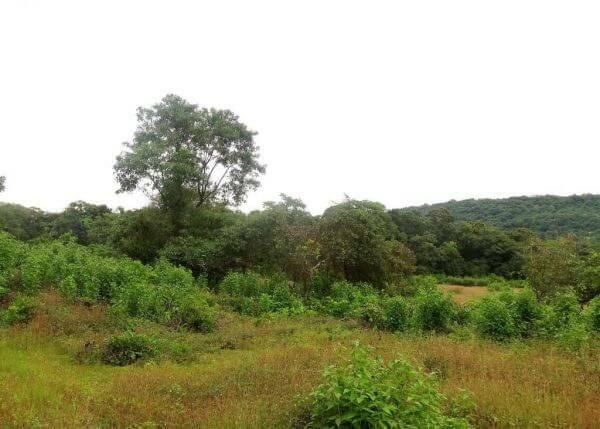 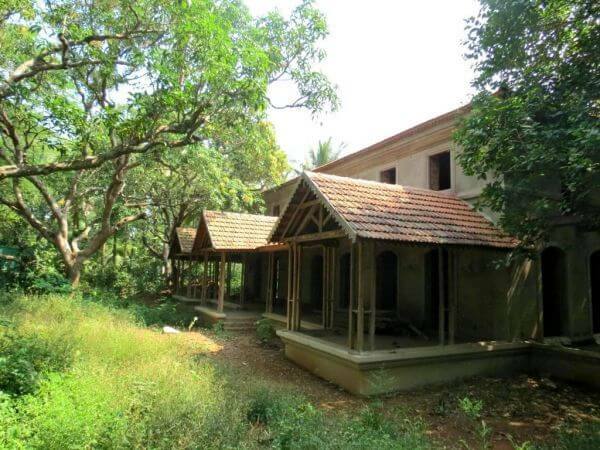 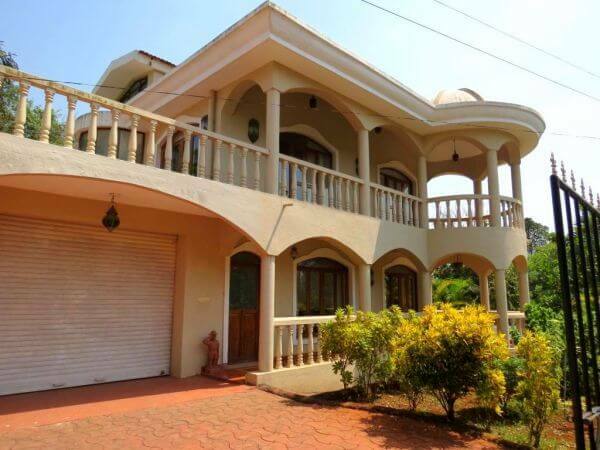 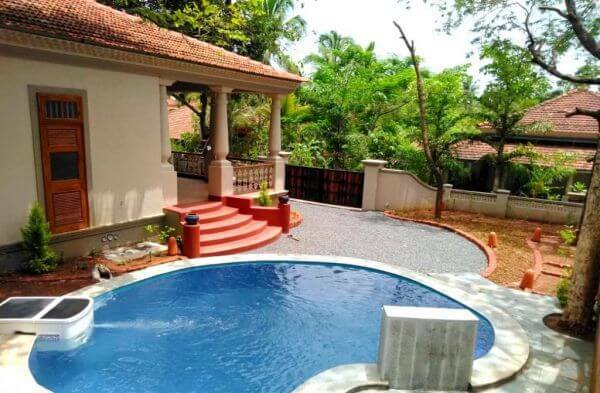 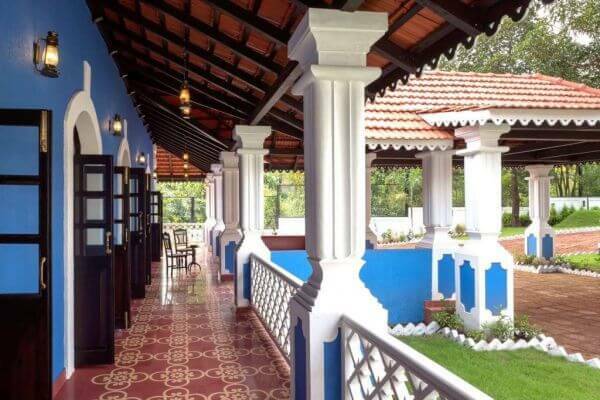 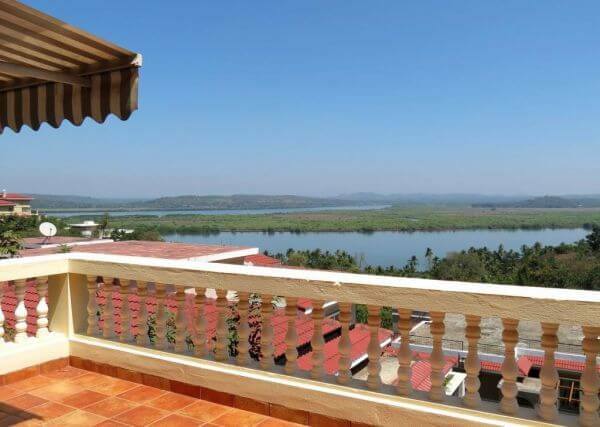 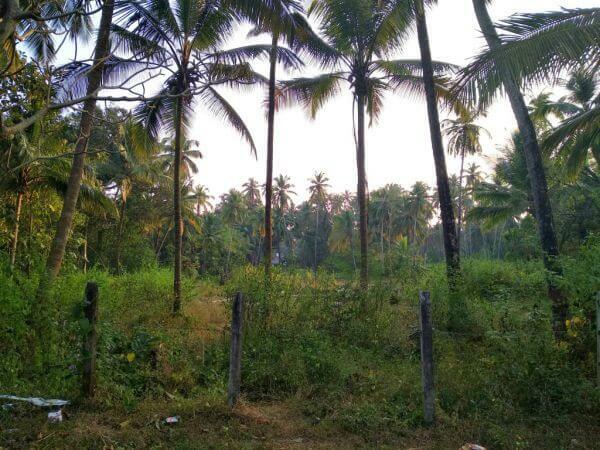 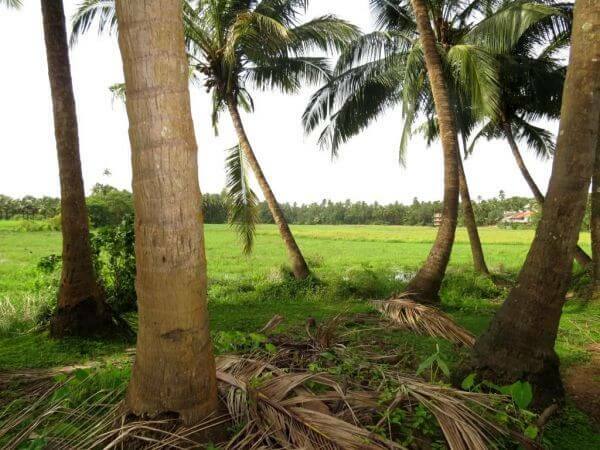 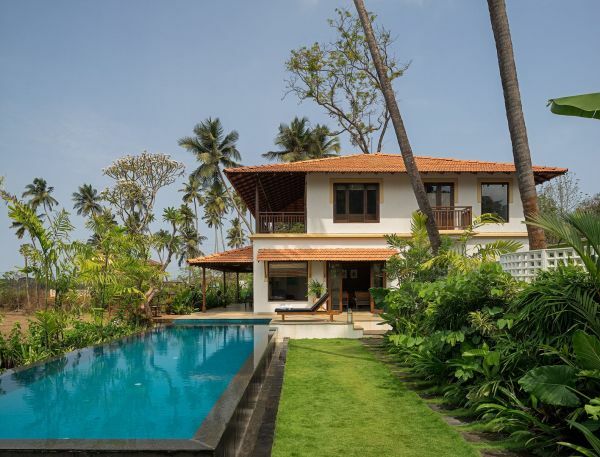 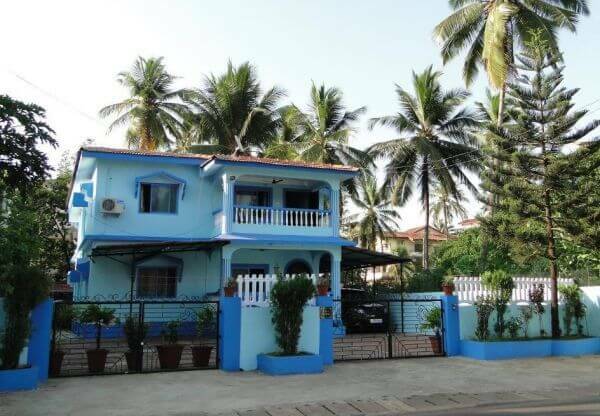 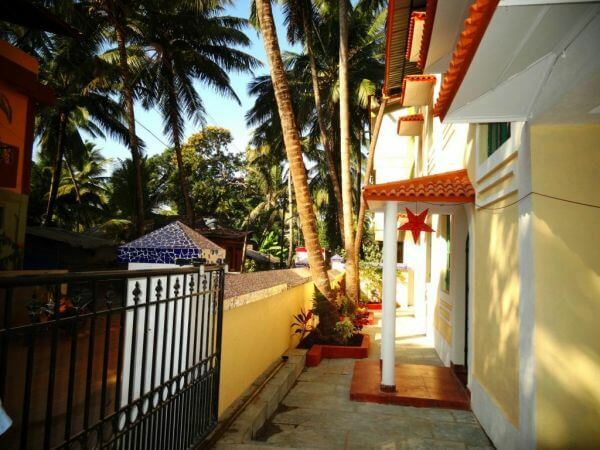 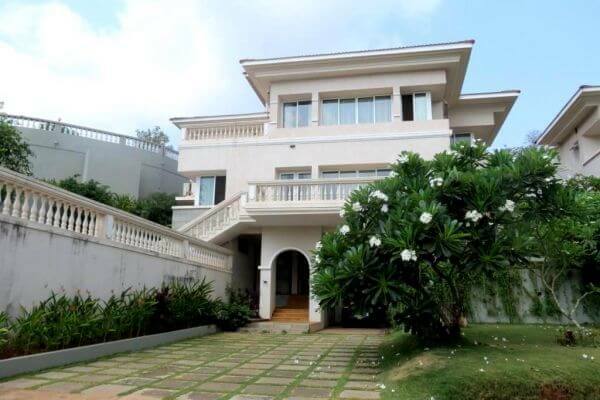 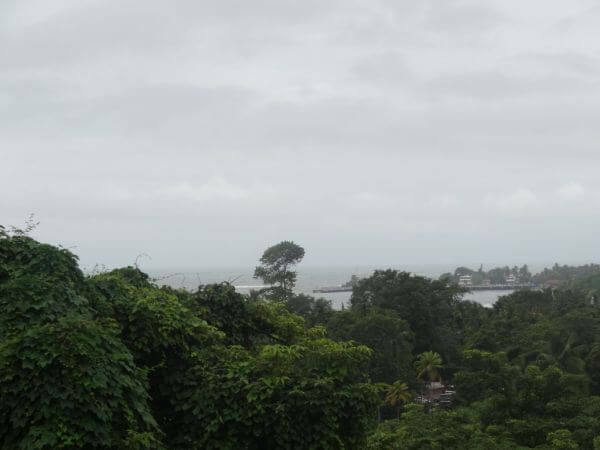 Special features: Location, neighborhood, sea view and proximity to Panjim city. 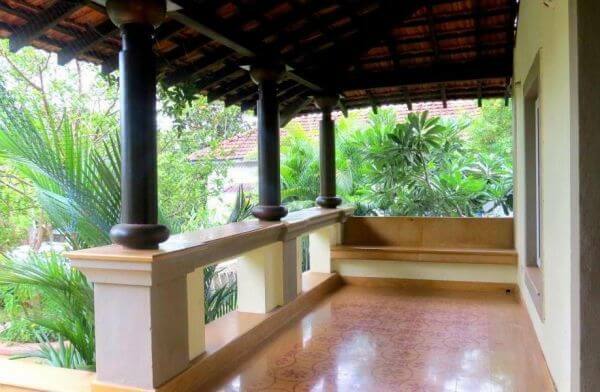 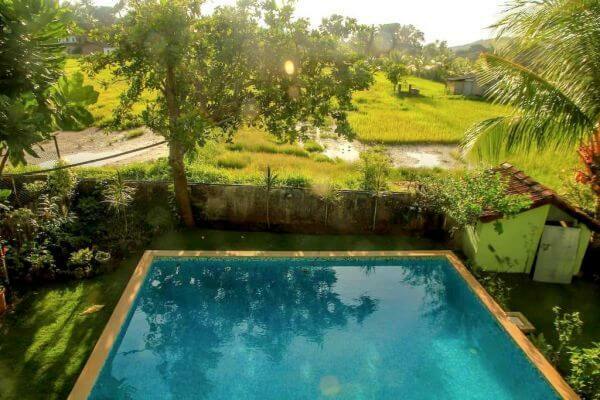 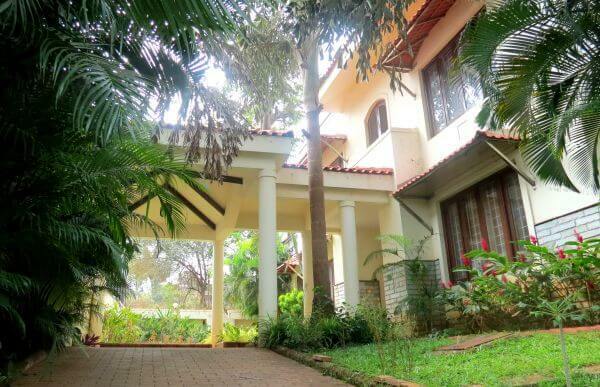 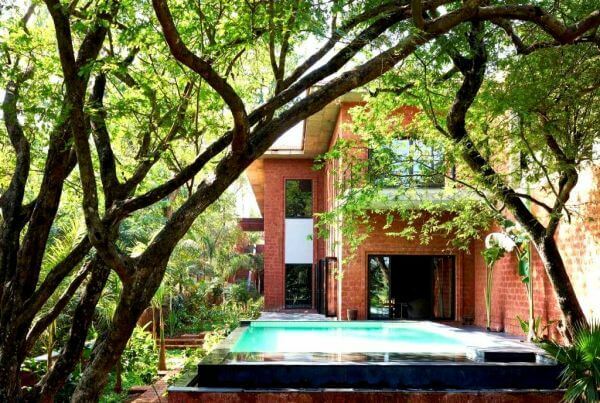 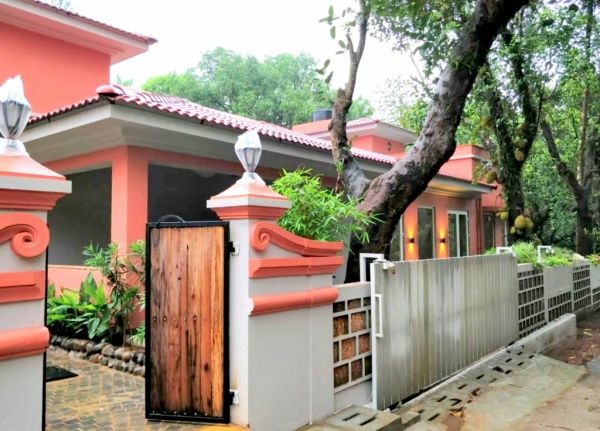 Special features: Peaceful location, vast garden and good neighborhood. 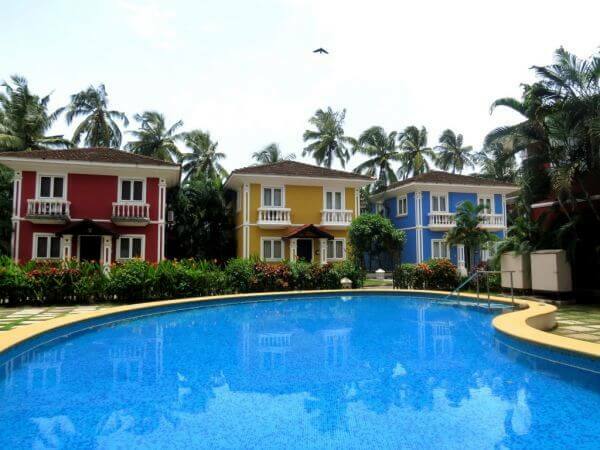 Our recent deals will give you an indication of the market we cater to and the range of properties we offer.